I decided I needed to do something by myself. 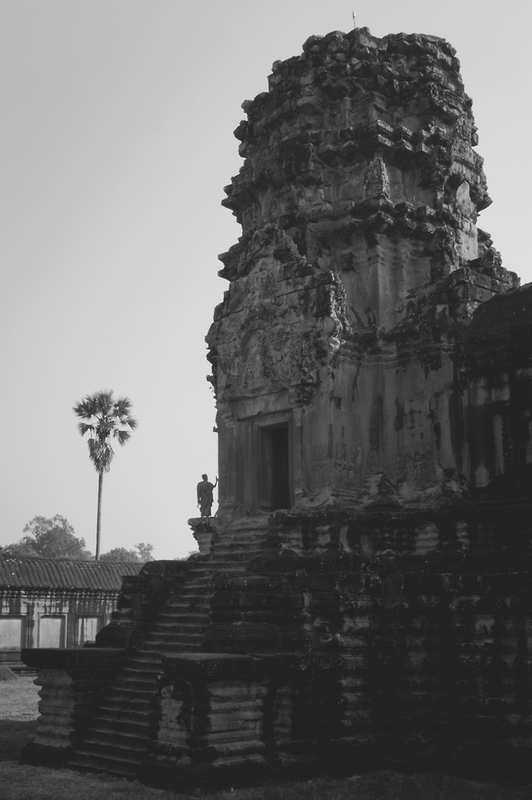 So after I left Boston, I traveled to Cambodia by myself for about two weeks. It was.. liberating and I experienced some sort of calm that I never felt before. I didn’t worry about job applications; I didn’t worry about the weather, or bundling up; I didn’t worry about my car breaking down; I didn’t worry about anything. It does help. I am still unemployed (and was before I went to Cambodia). It did help break the monotonous rhythm for awhile and took the stress off my shoulders. I definitely recommend everyone to try travelling by themselves!